﻿The Best Limo Service & Party Bus Rental Company in New Haven, CT. When you need Limo Service in New Haven we know how important it is for your event to go off 100% Picture Perfect. We know that it’s more than just getting driven around; it’s about being taken care of. Whether it’s a Limousine for your Wedding. A Party Bus for a Birthday Party or Prom. 1. Sleek Stylish Vehicles. You’ll turn heads riding in our Beautiful Stretches. Always Crisp, Clean and professionally detailed before every ride. 2. Trained Chauffeurs. 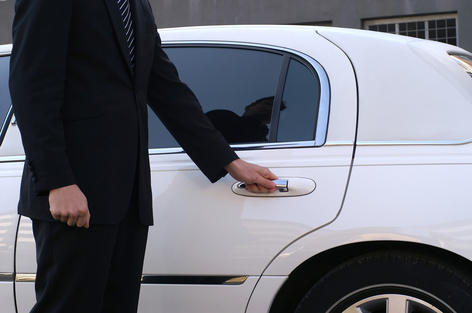 Our World Class Drivers are there to cater to your every need and make sure your event is Flawless. ​3. Always Early. Being late is not an option! That is why our Drivers are always there 15 minutes before your pickup time. 4. All Occasions! For your Wedding, Birthday, Prom, Night Out, Casino Trip, Wine Tour, Corporate Event, Bachelorette Party or any special occasion the you need transportation in New Haven CT.
5. An Unforgettable Experience. We make sure it’s a memorable event that your friends and family will talk about for years! First Class Fun! Nervous about the wedding? In charge of planning the Bachelor or Bachelorette Party? Relax!! We make sure everyone has a good time and everything goes as planned. Give us a Call Now!!! New Haven, North Haven, West Haven, East Haven and all towns within New Haven County. As a Top Rated company we aim to serve! When you need limo service in New Haven CT,﻿﻿﻿ Don’t settle for Second best. Give us a call for a Quote Now! !